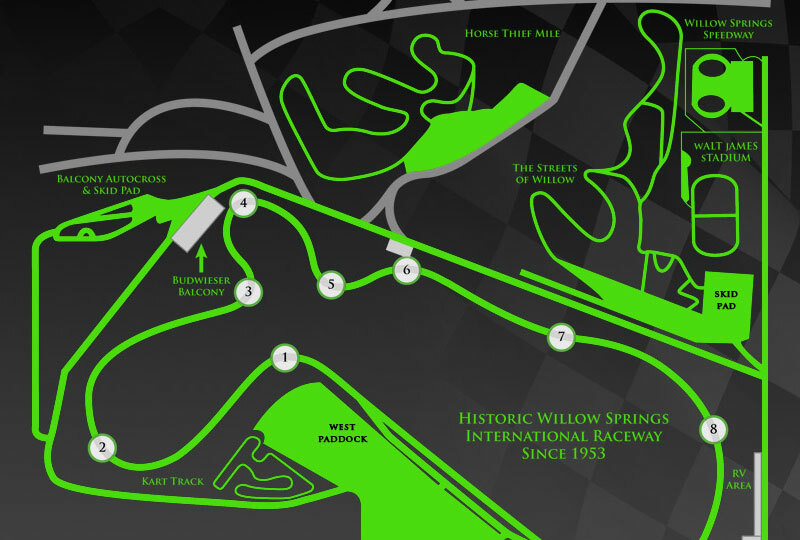 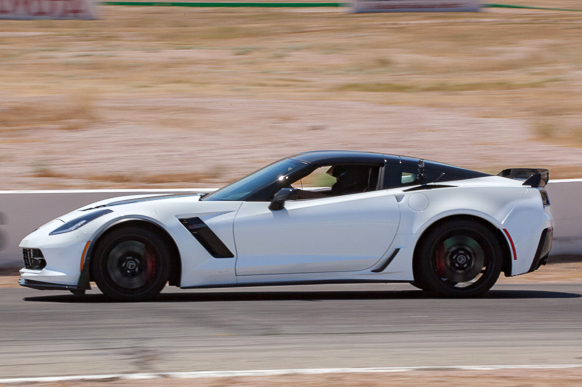 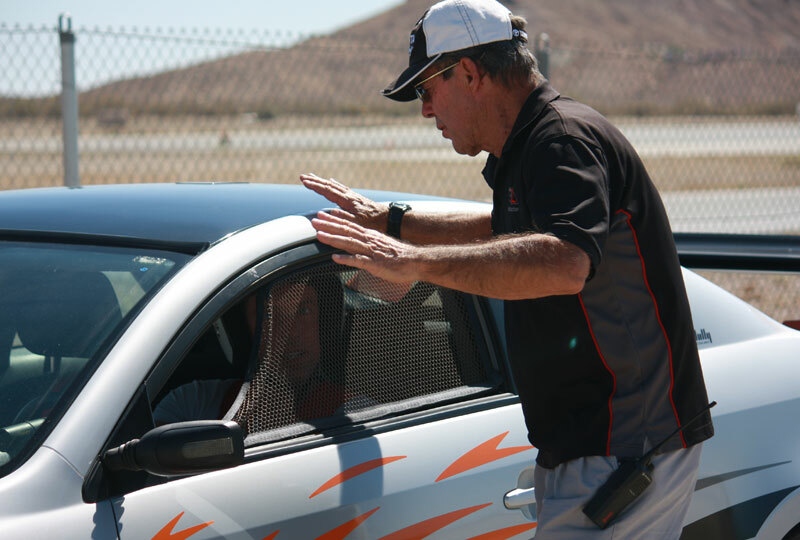 FAST LANE Racing School operates at the world-famous Willow Springs Raceway in the greater Los Angeles area, conveniently located to surrounding Southern California cities - Orange County and San Diego. 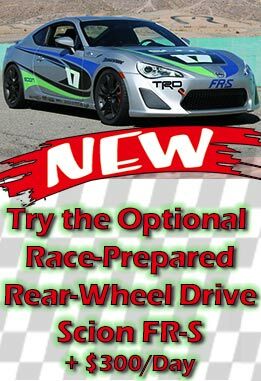 FAST LANE Racing School is one of California's top SCCA Accredited Racing Schools and offers various programs that cater to High Performance Driving, Advanced Road Racing Techniques, and Race Licensure for those seeking the next level of competition. 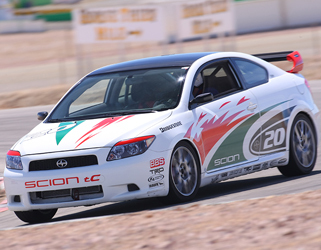 For nearly 20 years, FAST LANE Racing School has been the Official Racing School of Toyota Racing! 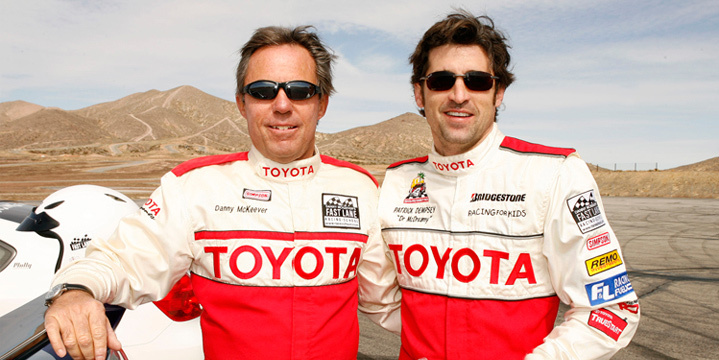 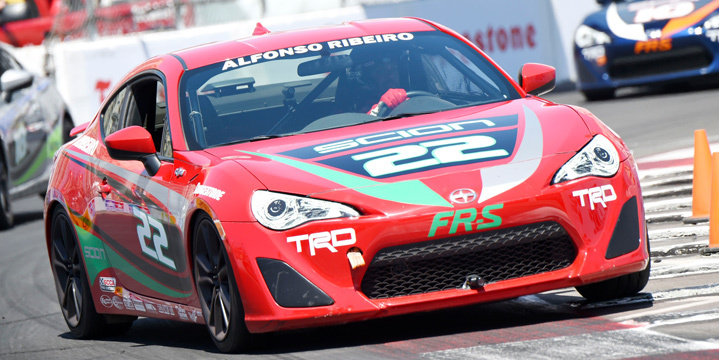 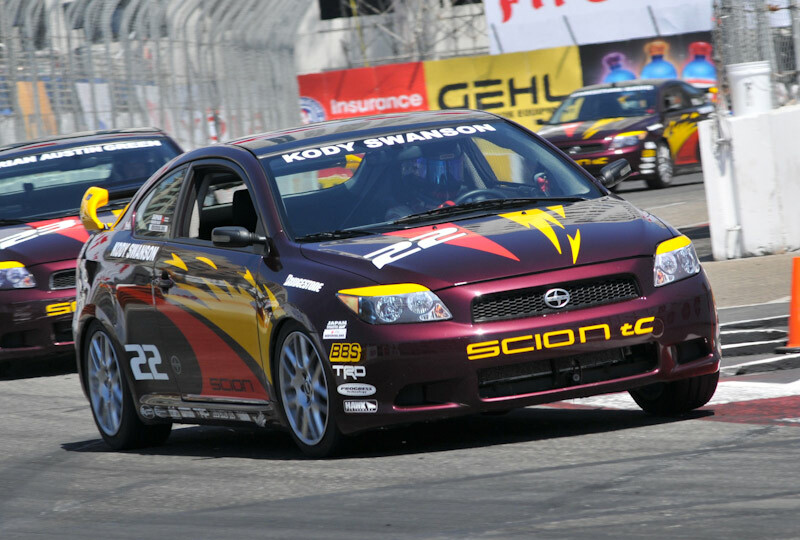 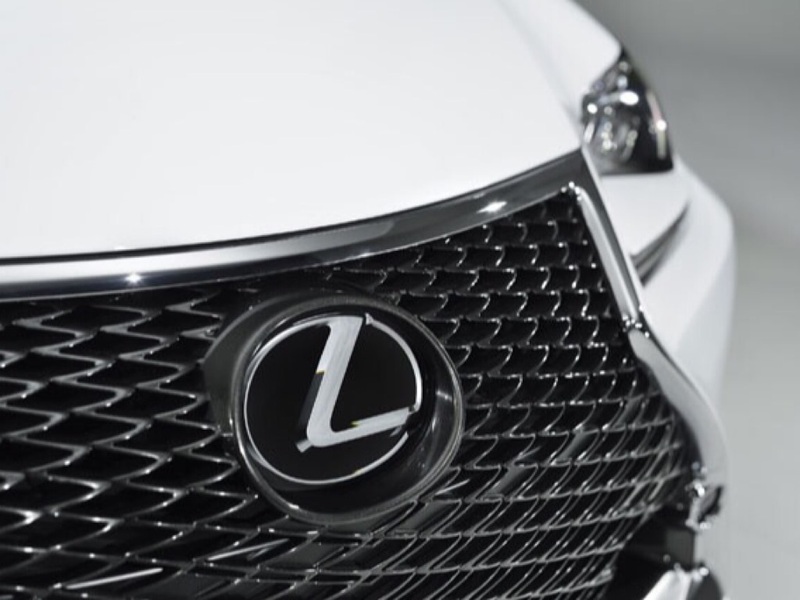 Danny McKeever, owner and founder, has been instructing since 1967 and has been heavily involved as well as Chief Instructor for nearly 30 years to Toyota's Pro/Celebrity Race held each year at Long Beach, California.